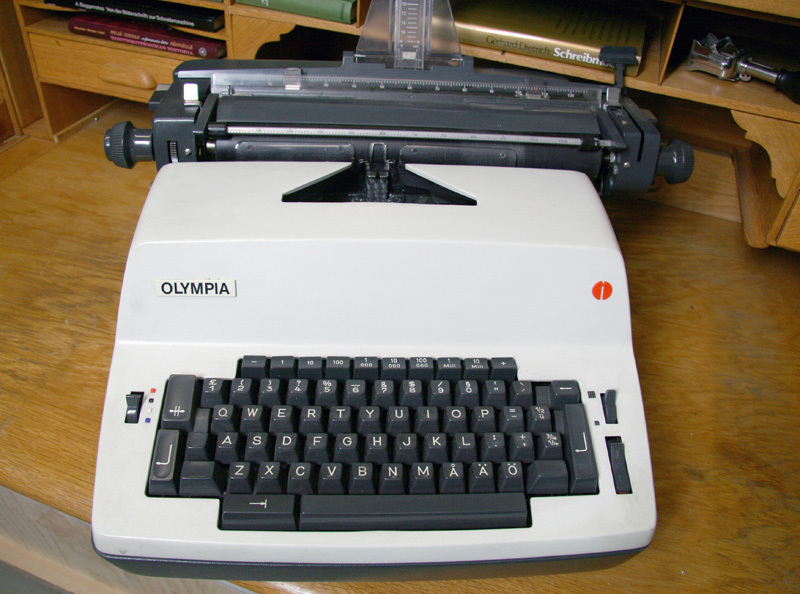 Olympia typewriter has in interesting company history. 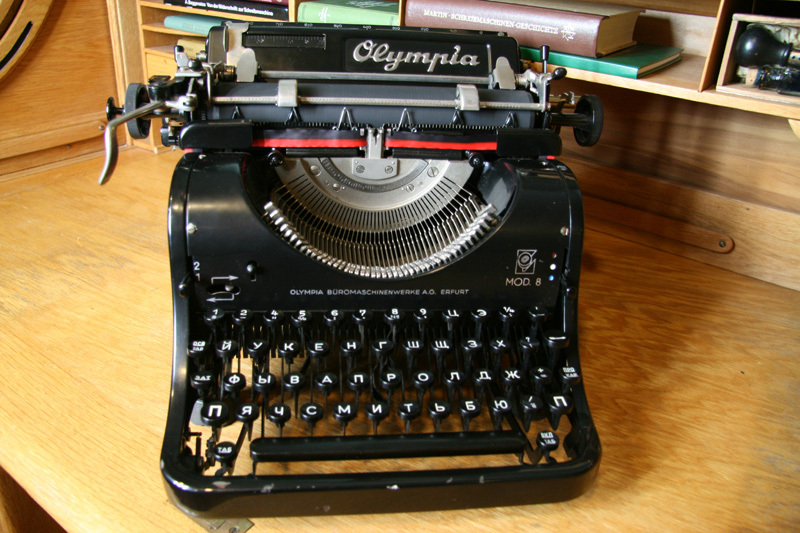 The roots go as far back as 1883 when the “Allgemeine Elektricitäts Gesellschaft” was founded (see Mignon). 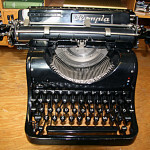 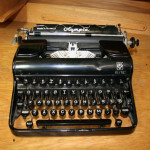 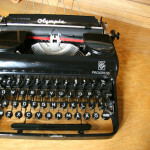 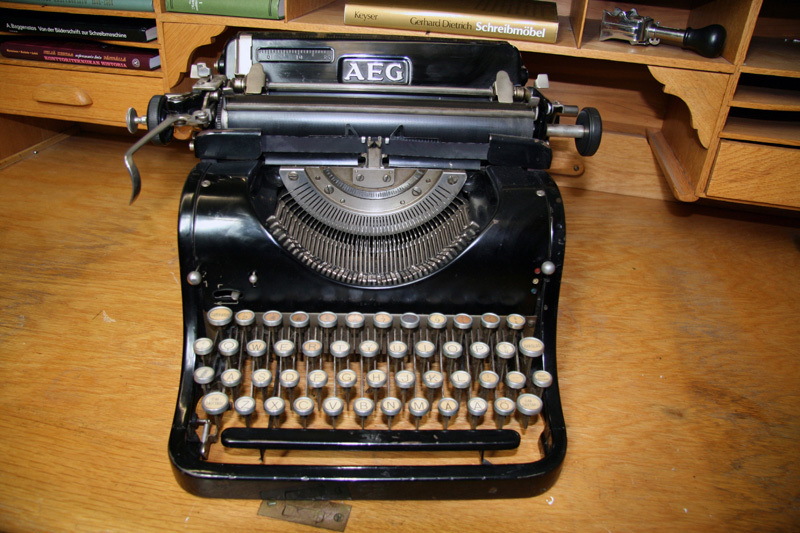 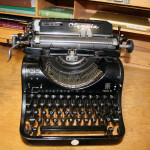 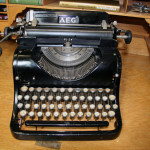 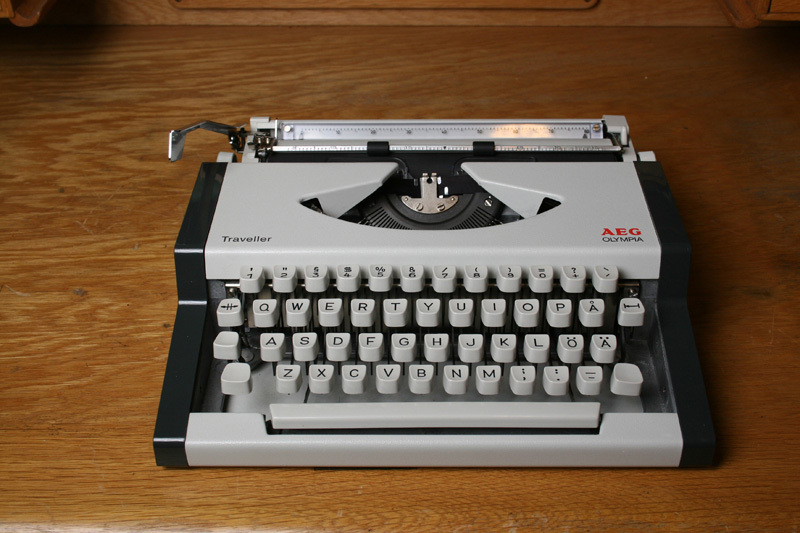 The predecessor of Olympia typewriter, the AEG, was introduced in 1923. 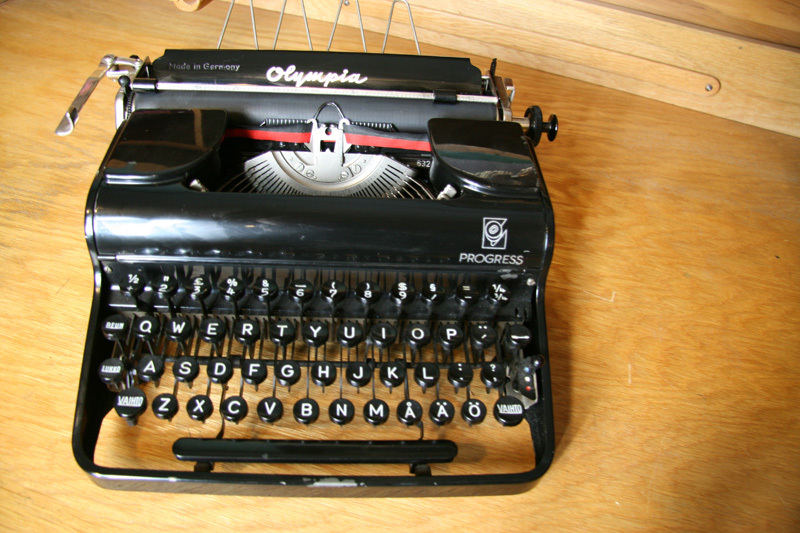 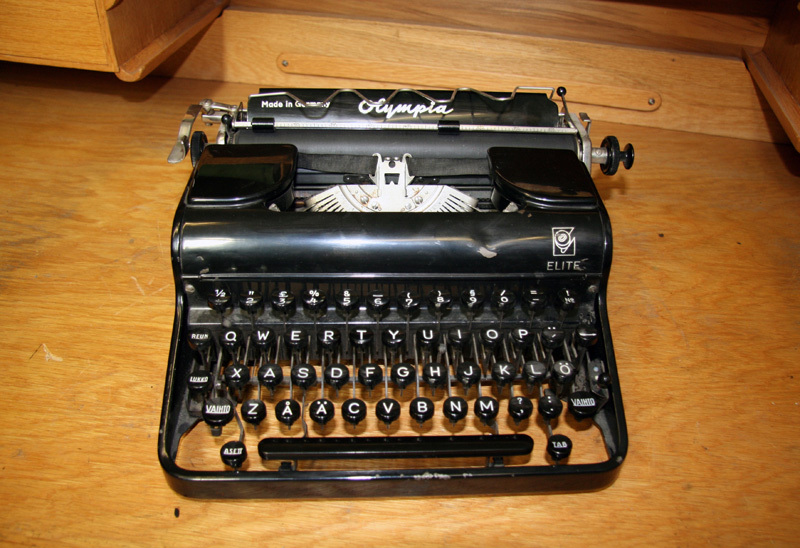 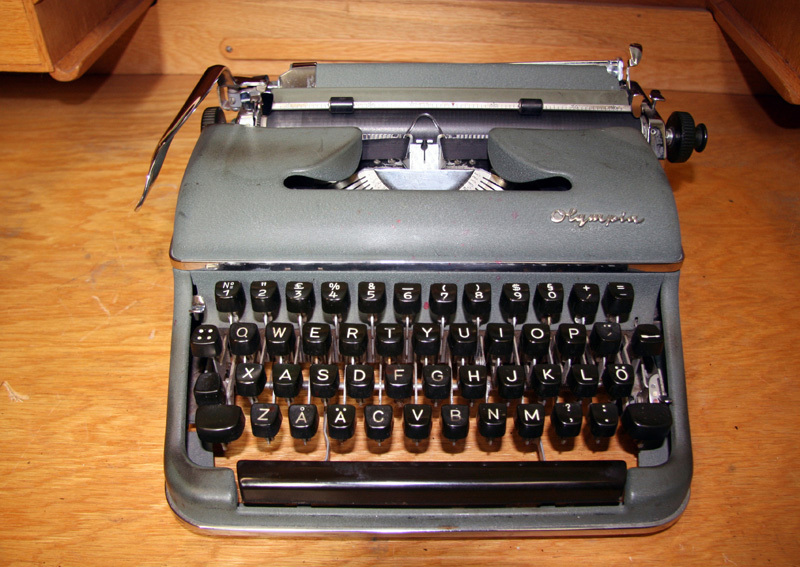 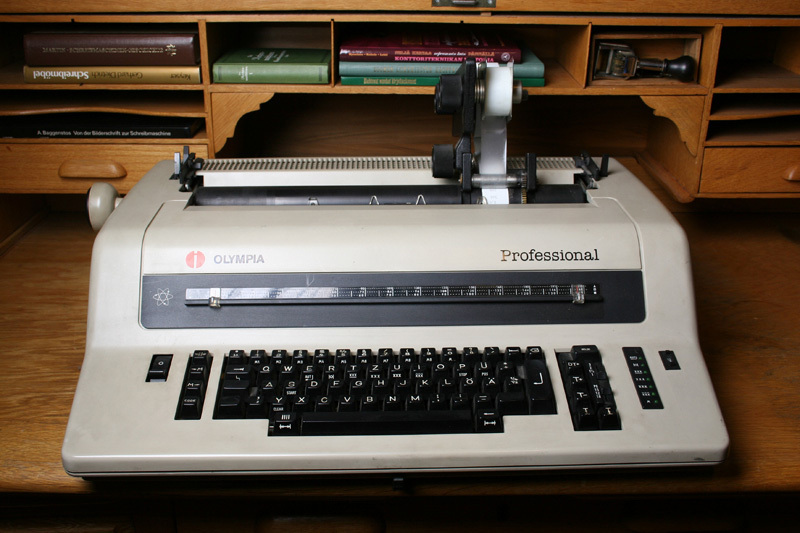 In 1930 the typewriter was renamed Olympia. 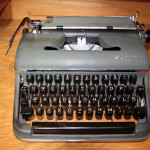 During the World War II the factory in Erfurt was partly destroyed. 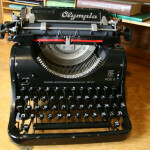 After the war “VEB Optima Büromaschinenwerke” continued to produce typewriters. 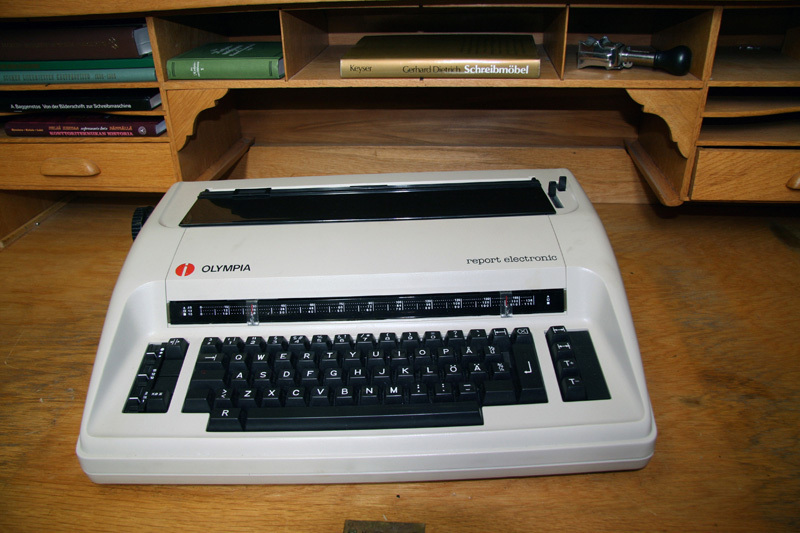 This company was later renamed “Optima Büromaschinenwerk Erfurt”. 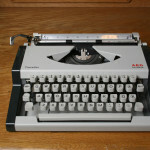 In West Germany production restarted in Wilhelmshaven. 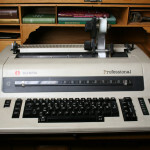 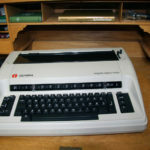 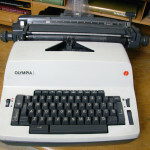 Olympia was a popular typewriter in Europe. 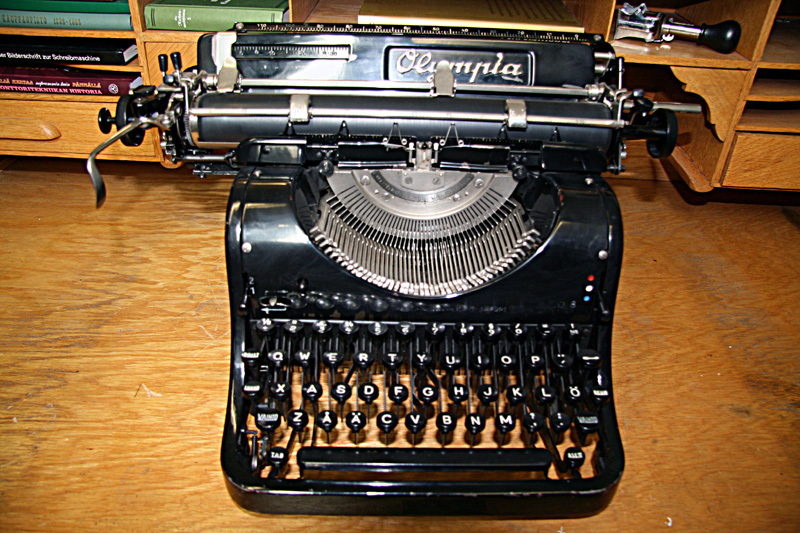 Both office and portable (from 1931) typewriters were produced. 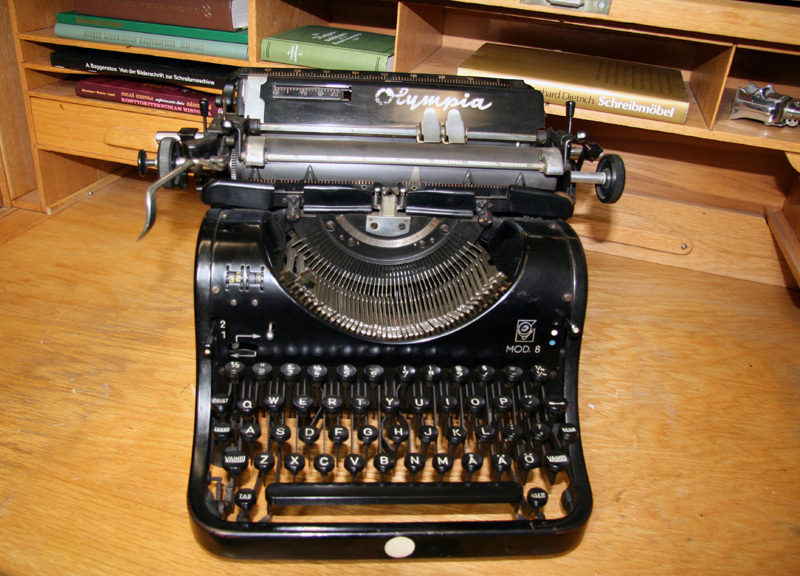 In the beginning of 1990th the factory was closed.